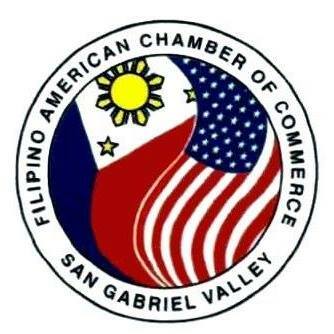 The Filipino American Chamber of Commerce of San Gabriel Valley is a nonprofit mutual benefit corporation. 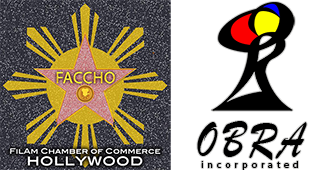 Our purpose is the promotion and advancement of business development, economic growth and empowerment in the Filipino-American community in San Gabriel Valley, California. Our goal is to develop and maintain economic, educational and assistance programs and services designed to strengthen and expand businesses and to preserve the competitive enterprise system in the Filipino-American community. We offer educational and assistance programs and services designed to improve and maintain the quality of services and products offered to the Filipino-American community. We provide representation and advocacy of Filipino-American businesses in city, county, state, federal legislative and administrative agencies, national and international economic organizations, and conferences. 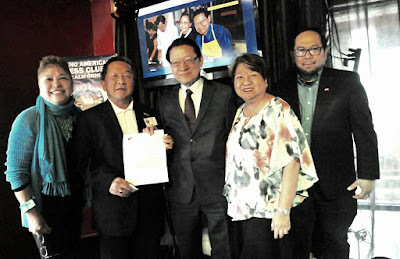 We develop and sponsor social, civic, and cultural programs and services designed to foster close cooperation, effective networking, and harmonious interaction among its members and the Filipino-American community.